From the producers of The Market Research Event, InsighTech will address not only new innovative ways to deploy mainstream methodologies AND present emerging technologies likely to disrupt our industry even further. You'll hear how companies like Orbitz Worldwide, Google, LinkedIn, Twitter, Clorox, Unilever and more are pairing new technologies with existing methodologies to deliver quality insights. Our dual approach ensures you will be able to apply what you learn immediately and prepare for the future. 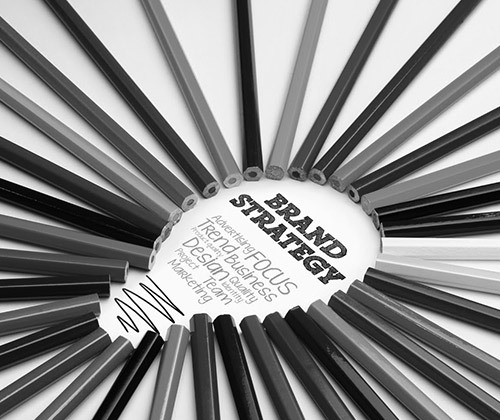 Having a holistic view of the consumer is the key to brand loyalty.